Into every party, a dip must fall. And if you are serving things like stuffed mushrooms, you might as well have a few lighter appetizer options for your guests. This is healthy (no oil, no added salt), easy, and open to interpretation. Add different ingredients to your liking – chili powder, spinach, red pepper – anything goes. Voila. Pulse all ingredients in a blender/food processor until smooth but not thin. 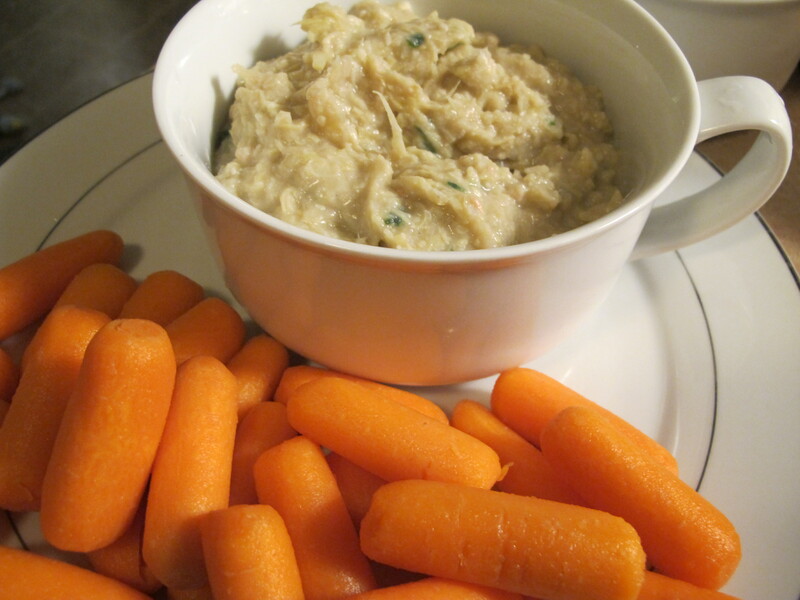 Serve with carrots, pita bread, tortilla chips, etc.